Proton are offering deposit allowances on their finance schemes, allowing buyers to take advantage of contributions from Proton. If buyers elect to purchase a dual-fuel LPG ecoLogic model through Proton Finance they can expect a £500 deposit contribution on the GEN-2 ecoLogic and a £700 deposit contribution on the Persona ecoLogic. 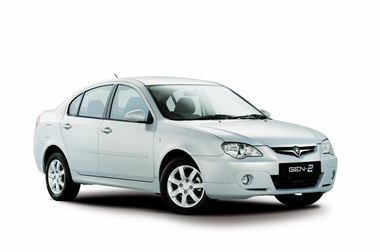 There are also deposit allowances on other models: £750 on the regular GEN-2, and £1,200 on the GEN-2 Persona, with the option of making their first repayment three months after ordering. The offer runs until 30 June 2011.